The materials offered herewith are supplementary to the educational videos I make. 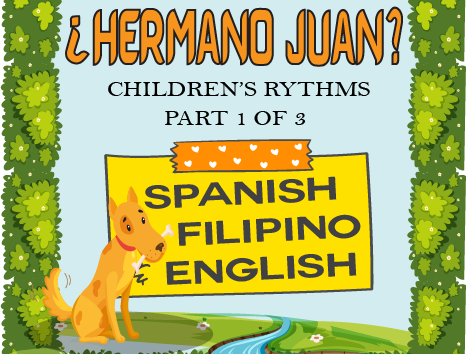 Likewise, worksheets that I have made through my years of teaching will also be shared here. 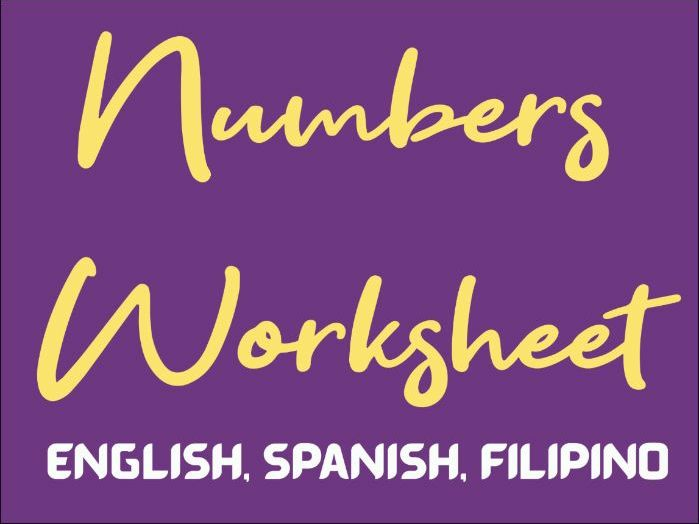 Free Writing Numbers Worksheet in English, Spanish and Filipino. 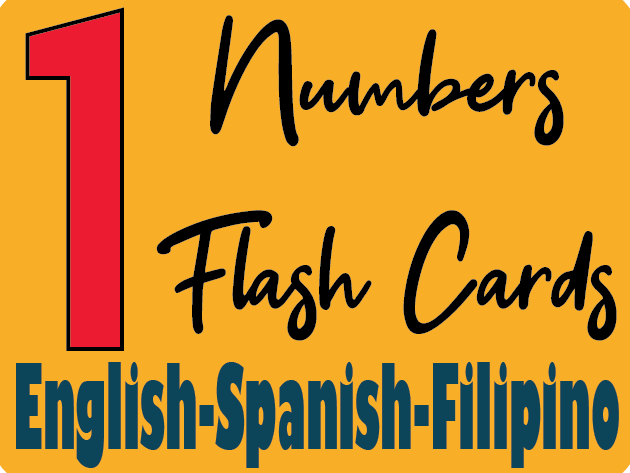 A set of Free printable flashcards. 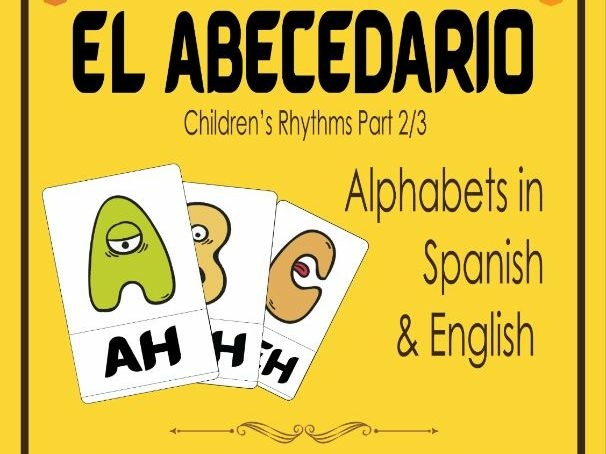 Free Printable: Alphabet Flashcards in Spanish and English This Freebie is intended for learners of the Spanish alphabets. You may utilize the free video that comes along with it for visual and auditory reinforcement.